Build your Health care App! Healthcare App Development streamline the growing need for information and communication. As mobile application Development Company, health sector gains attention, physicians are increasingly using smart phones, tablet PCs such as the iPad and other mobile devices to view and update patient records, fill prescriptions and even email patients. We are listing down some health apps which are followed by many. Clinical assistance apps have various functions, such as allowing doctors to check EHRs or access lab results during an appointment. These apps may also allow for image viewing and patient education, so a doctor can use them during an appointment to illustrate the information he or she is giving to a patient. This is a basic kind of app that can be used as a way to remind patients of appointments or when to take medications it can be vice versa to keep doctors update about their list of appointments. A category that encompasses fitness and diet apps, as well as other types of apps, healthy life apps is largely used by patients rather than by doctors. The key element of a healthcare mobile app design is its ability to access and analyze information from multiple connected health devices at the same time. 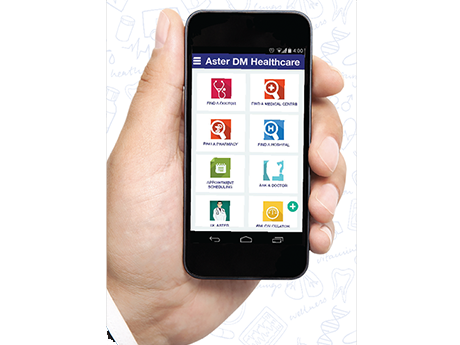 Make Your Own Healthcare and Medical Centers mobile Application from My App Center.